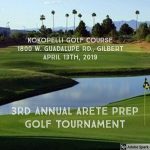 Coed Varsity Golf · Mar 28 3rd Annual Arete Prep Golf Tournmanet- One Week Left to Register! 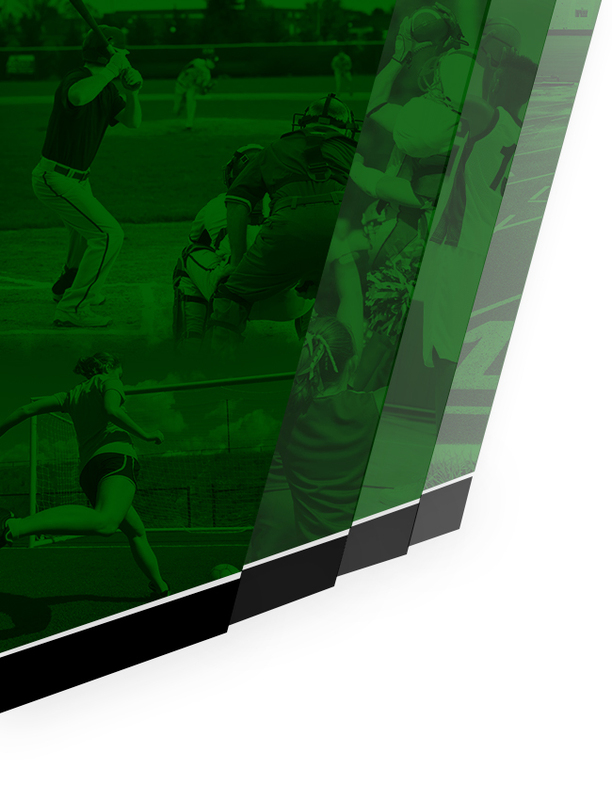 Mar 26 Coed Varsity Golf at Valley Christian High School JV Match @ Ken MacDonald 3:30 pm | Ken McDonald Mar 26 Boys Varsity Baseball at Superior Senior High School 4:00 pm | Superior HS Mar 26 Coed Varsity Track at AZ Lutheran Academy Invite 4:00 pm Mar 27 Girls “Green” B Basketball vs. Girls B "White" Soccer · Mar 19 What a night. 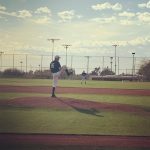 Chargers News · Mar 19 Tax Credit Drive Update- Last Day to be Entered in Our Drawing! 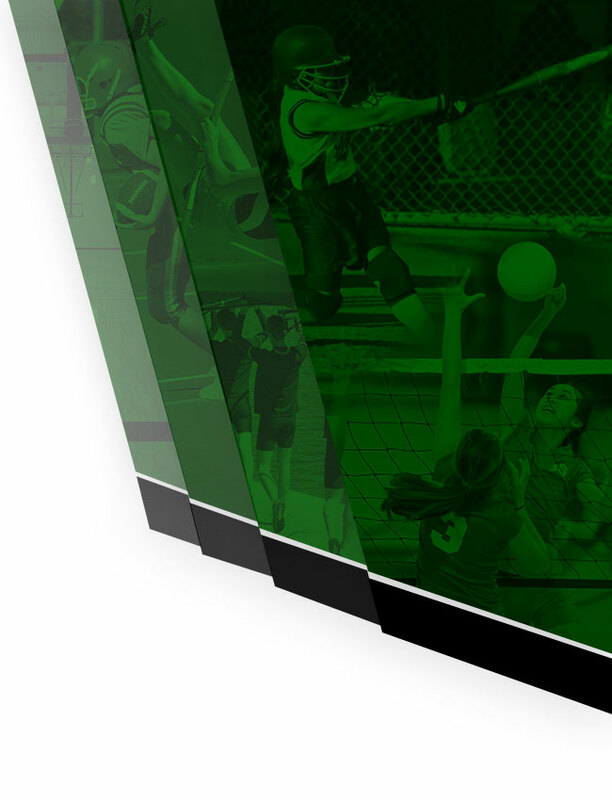 Today (3/19) is the final day to be entered in a drawing for an Arete Prep Athletics Participation fee! All paticipants who have designated their 2018 tax credit to Arete Prep will be entered into a drawing for a free sports participation fee (Value $250 for MS, $290 for HS) to be used in 19-20.